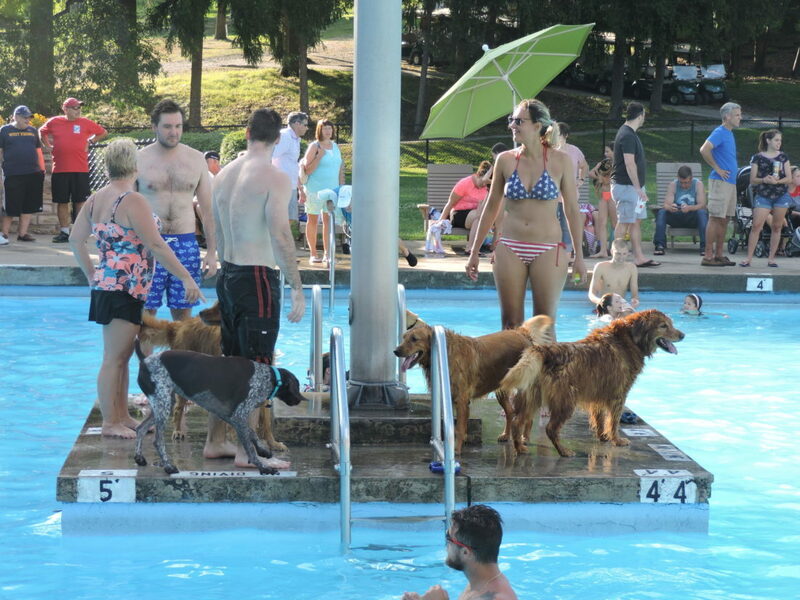 WHEELING — The summer season at Oglebay Park’s Crispin Center Pool ended not with a whimper, but with a bark, during its sixth-annual Drool at the Pool event. Michael Potts, Oglebay’s director of facilities and recreation, said the event marked the end to a successful Labor Day weekend of activities. 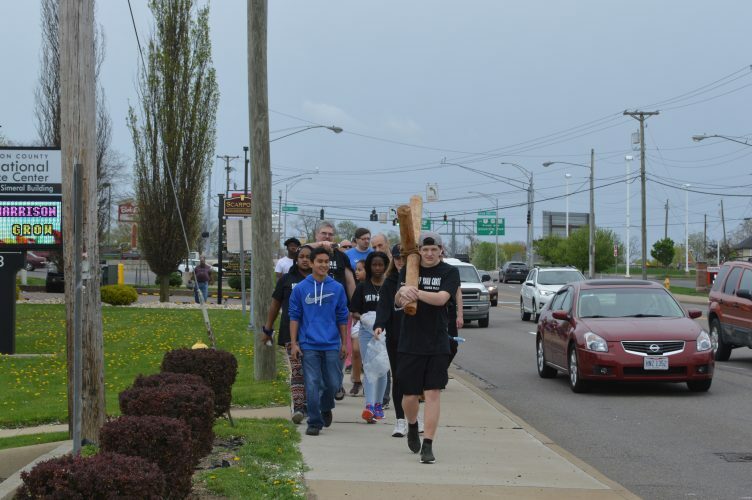 Potts estimated about 200 dogs and 400 people — including dog owners and spectators — came out this year. Hundreds of dogs and their owners waded in the pool. Some tossed rubber balls for their dogs to dive after. Many of the canine companions skirted around the edge of the water nervously. Scott Kull and his daughter, Kristy, were among those tossing the ball. Their dog, Lucky, barked for more play while they threw the ball for him to chase. Although Lucky isn’t into competitive diving, Scott Kull said he was a water dog through-and-through.